Anyone who's ever tried climbing El Capitan, Prodigal's Son, or any other challenging route, knows what it feels like when you get to the top. Rock Climbing is a rush like no other and an amazing feeling to stand on top of the world. 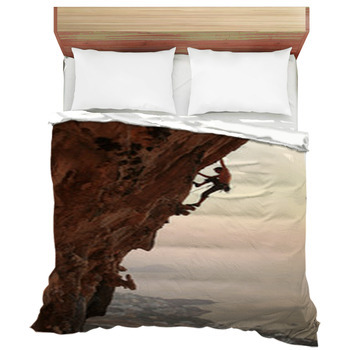 With rock climbing bedding by VisionBedding, you can bring those same memories and amazing views right into your bedroom. 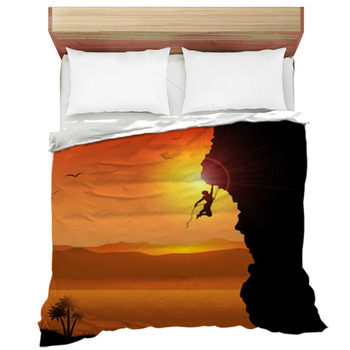 Use your own climbing pictures or rock wall photos to createcustom rock climbing bedding that completes the look and feel of your room. 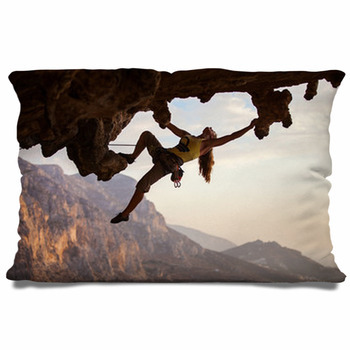 It can be said that professional athletes eat, sleep and drink their sport, but when you rock climb it gets in your blood. 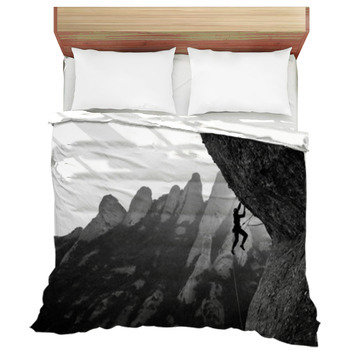 Rock climbing pictures on your bedding is a great way to surround yourself with rocks and great climbing memories until your next chance to get on the wall. You may not be a professional, but who doesn't love the thrill of hard work, heights and getting to the top. 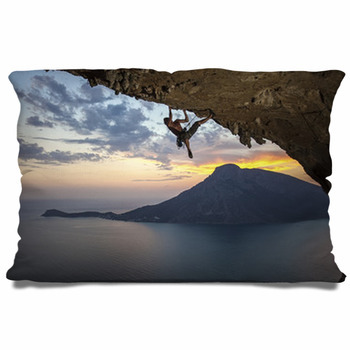 A new breed of extreme sports has arisen and rock climbing themes embraces that sport and allows climbers to display their proudest accomplishments. 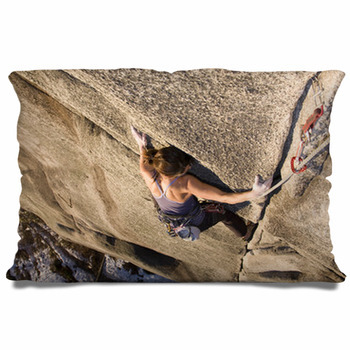 Look through the rock climbing gallery until you find a memorable design or favorite climb. 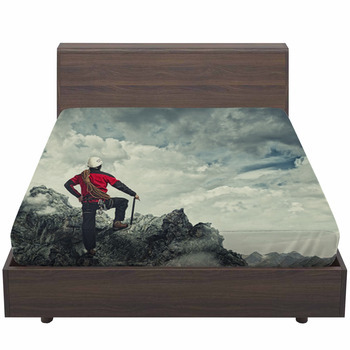 Create personalized bedding by adding dates, stories, or names. 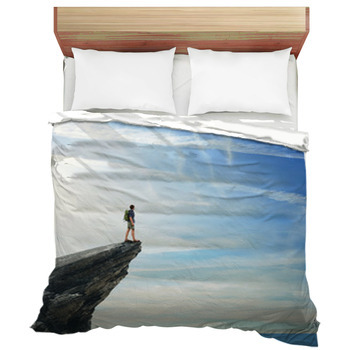 Your rock climbing bedding should be a display of memories and good times. Nature has a way of creating obstacles that may stand in our way, but as rock climbers, you must hike, climb and defeat those obstacles. 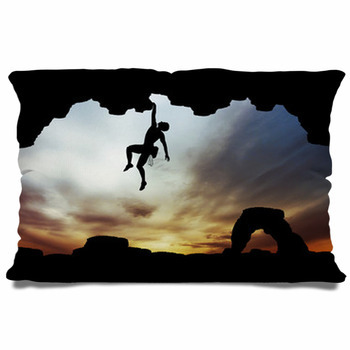 Perseverance is the one word that describes rock climbers, do not stop till you get to the top! 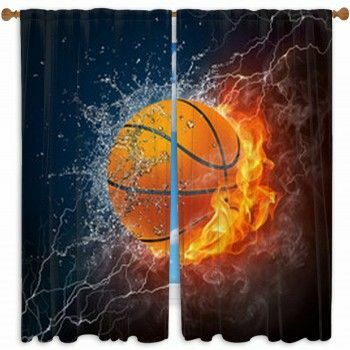 VisionBedding understands these special feelings and wants to allow you to show off and surround yourself in your hobbies and for some, ways of life. 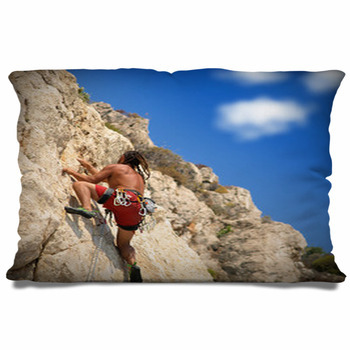 Rock climbing bedding is great way to incorporate design into your room and really show off your own personality. 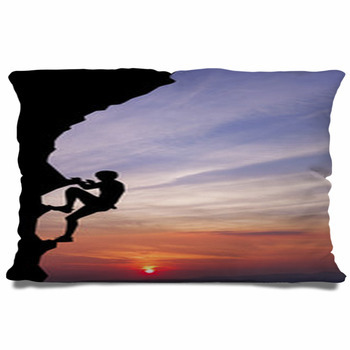 One of the greatest appreciations to the sport of rock climbing is nature and the world around us. 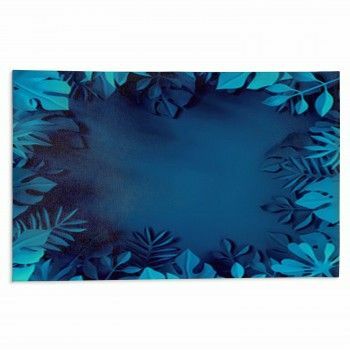 By displaying nature throughout the home, it brings us closer to this feeling and allows good energy to flow at all times. 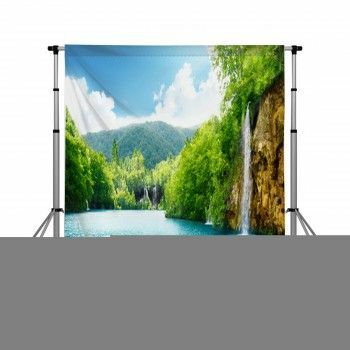 Adding a creative display of gear, fun pictures, and relaxing neutral colors is a great way to complement your bedding set and bring peace to the room.